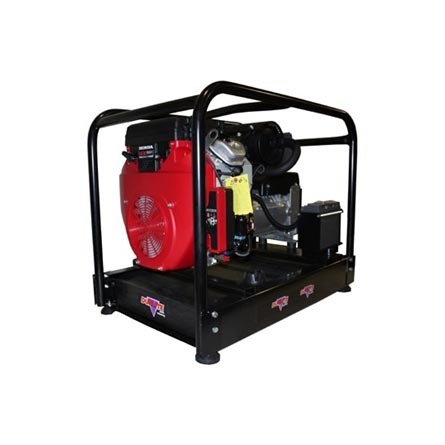 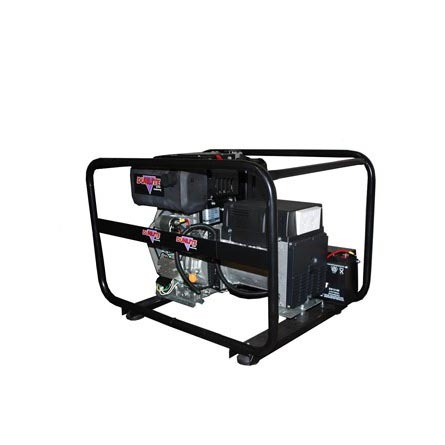 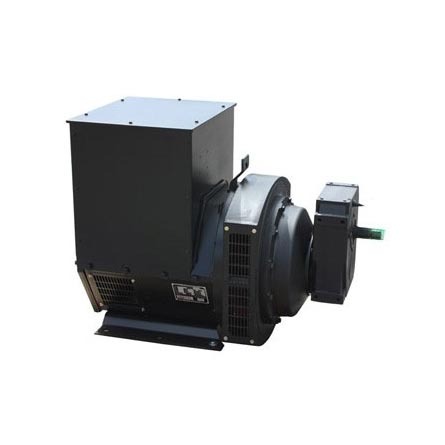 Get quality generators from AEM! 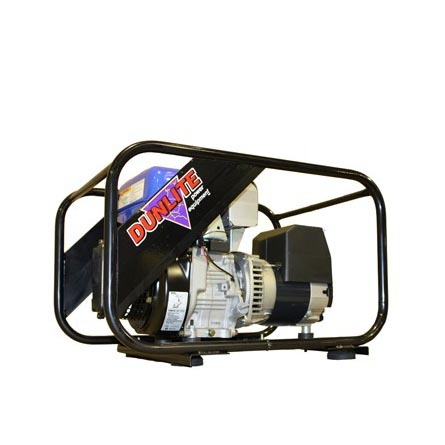 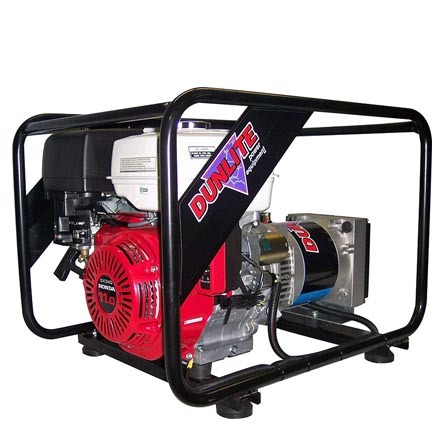 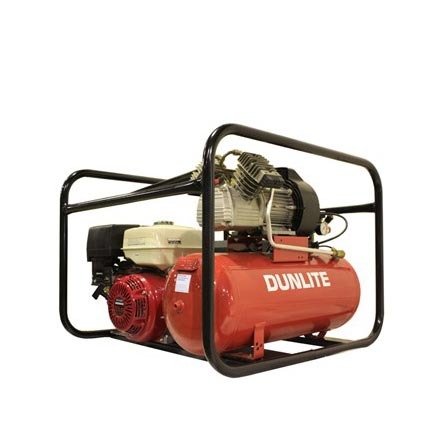 We supply industry leading generator brands including but not limited to Dunlite, Yamaha and Honda at the best price! 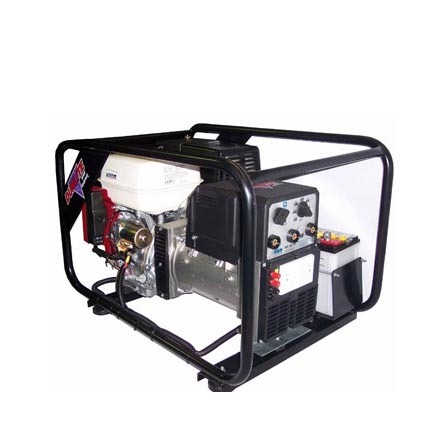 If you can’t find what you want on this page, call (08) 8162 5957 and find out more.